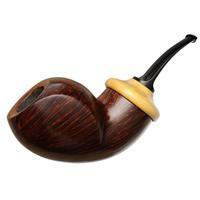 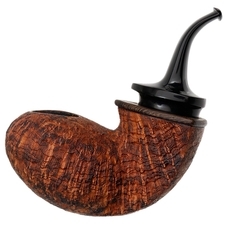 This bent Egg could stand as the epitome of Lars Jonsson's compact, muscular style. 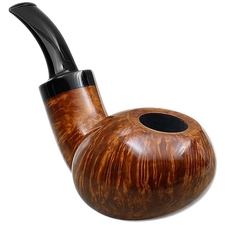 From the sheer substance he's packed into the chamber walls, transition, and shank to the plump cheeking of the bowl and the tight-knit curled gesture of its silhouette, this broad, curvaceous piece has all the makings of a comfort pipe — one well-suited to cradling in the palm. 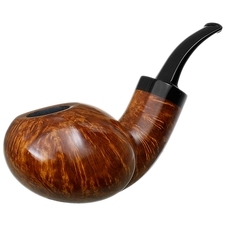 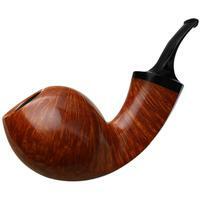 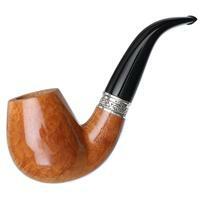 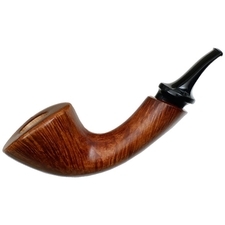 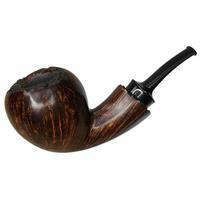 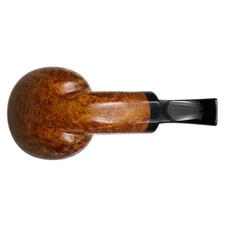 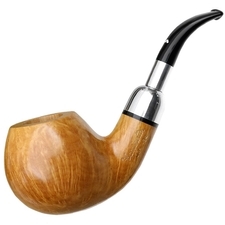 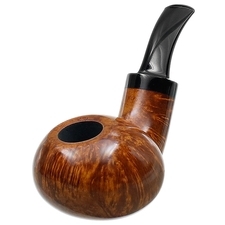 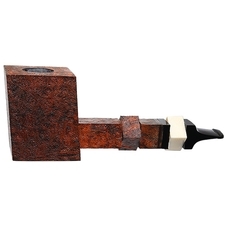 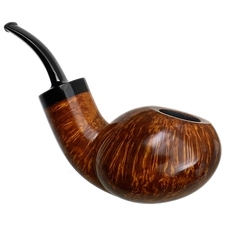 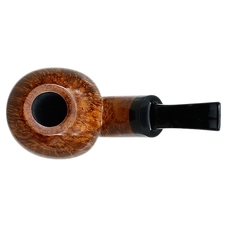 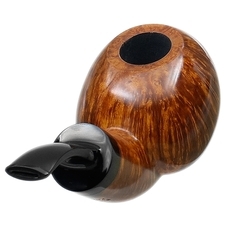 We've used this adage a number of times, but Lars Ivarsson once commented that a well-made pipe should make you want to pick it up and cuddle it "like a hamster." 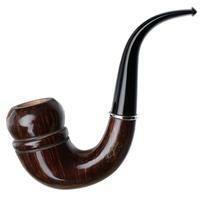 And that's exactly what this Lomma beckons me to do — and never put it back down. 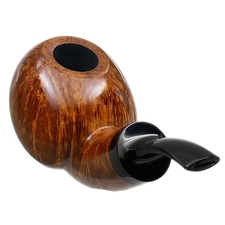 Outside Diameter: 2.25 in./57.15 mm.